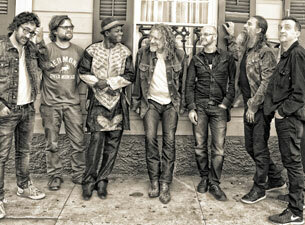 After wrapping up an American tour with his Sensational Shape Shifters that’s been earning rave reviews, Plant and his group will summer in Europe before returning to North America for seven more dates. Three of them make up for cancellations earlier this year due to laryngitis: Rochester Hills, MI (9/10); Toronto, ON (9/15) and Chicago (9/23). He will perform two sets at the Lockn’ Music Festival in Arrington, VA (9/12 & 13) and play New York’s Hammerstein Ballroom (9/18) and the Blue Hills Bank Pavilion in Boston (9/20).